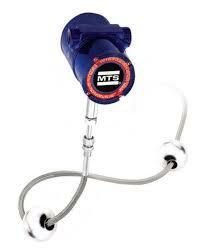 Manufacturers of electronic tank monitoring and overfill prevention systems. Using modern "off the shelf" industrial instruments and control devices, PAWCO Ltd can provide systems that not only meet your current needs, but also allow seamless addition and modification to accommodate your longer term strategy and plans. 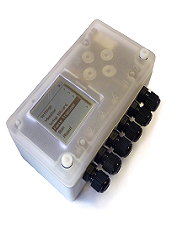 VMAC- 3 Series : The “OFF THE SHELF” configurable tank monitoring platform for end users and system integrators. Also, the METRON battery-powered remote monitoring and alarm system. Using modern "off the shelf" industrial instruments and control devices, PAWCO Ltd can provide systems that not only meet your current needs, but also allow seamless addition and modification to accommodate your longer term strategy and plans. In our experience, many of the systems we support and develop have straightforward, practical requirements and often don't require the over-engineered hardware and high level functions crammed into a number of the systems proposed by our larger competitors. Our philosophy is to use industry standard Ethernet based communication, where possible, to bring information, monitoring and control facilities to those that need it, where they need it. Just use your web browser; there's no requirement to buy further licences for bespoke PC software and communications drivers. Whether you're certain about what you need, or still haven't got it fully defined, please feel free to talk to us. Once we've got the requirement down on paper, just leave it to us and we will propose an effective and beneficial solution. 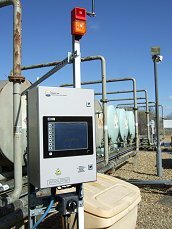 PAWCO Ltd is part of a network of experienced former T.M.Technology (Tankmaster) Ltd. engineers, able to offer software and hardware support to the full range of tank monitoring and control systems which they supplied. PAWCO Ltd is able to offer consultancy and design services to provide new monitoring and control systems to meet current legislation and ATEX requirements. From fuel distribution to whisky blending, we have the experience of working in demanding and hazardous environments. 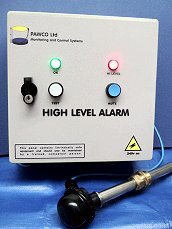 As well as new systems and devices, PAWCO is able to offer support for the older "Tankmaster" equipment, such as the "Compact", "Fuelmaster", "Siteglass" and "SiteSentry SS800 series". PAWCO Ltd are also able to supply stainless steel tubing, fixings and fittings to the process, instrument and commercial sector. 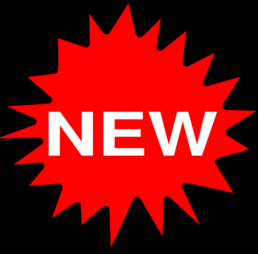 See a selection by choosing S/S Fittings from the menu bar or go directly to that page by clicking here.